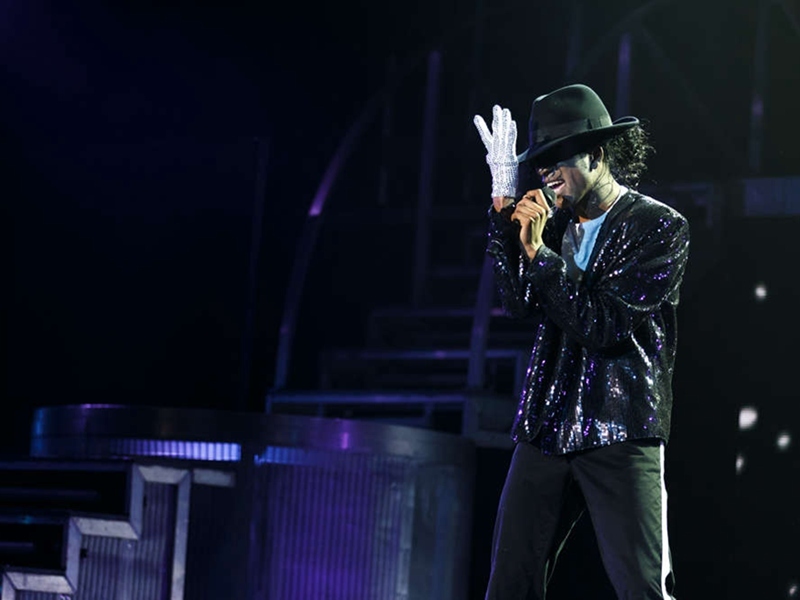 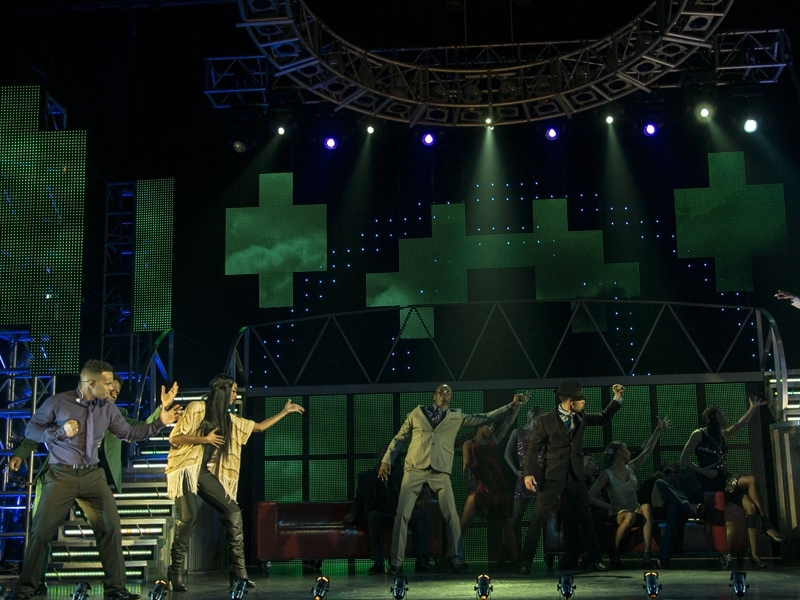 " A spectacular theatrical concert paying tribute to arguably the world’s greatest ever entertainer, Michael Jackson "
THRILLER LIVE, which features Jackson’s timeless songs and signature dance moves and has been performed close to 5,500 times and been seen by more than four million people in over 30 countries, continues to moonwalk around the world. 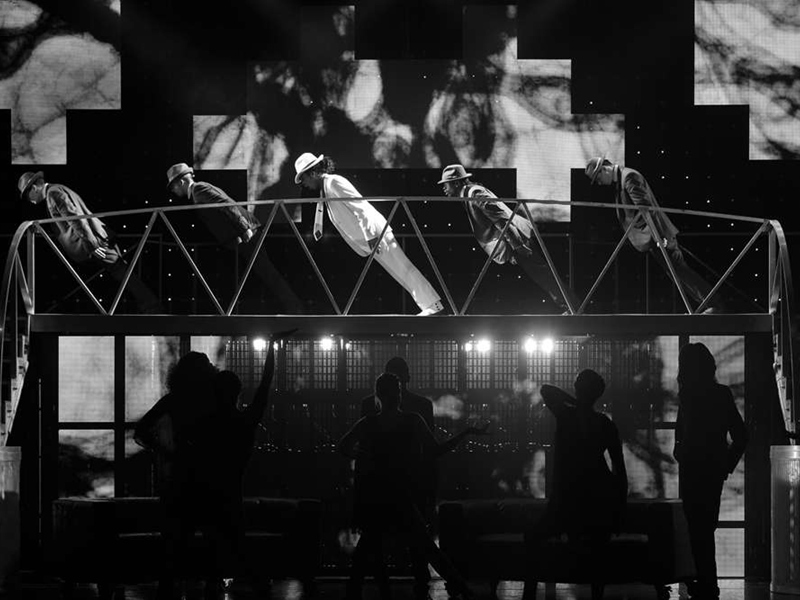 It was the debut show at The Parisian Macao’s new Parisian Theatre when it opened in September last year. 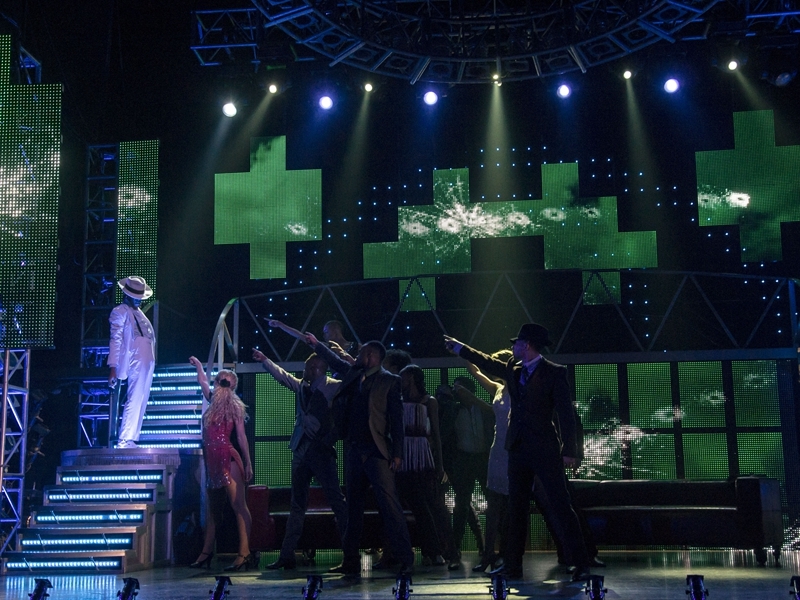 Due to the amazing reception it received it is now coming back for an extended season. 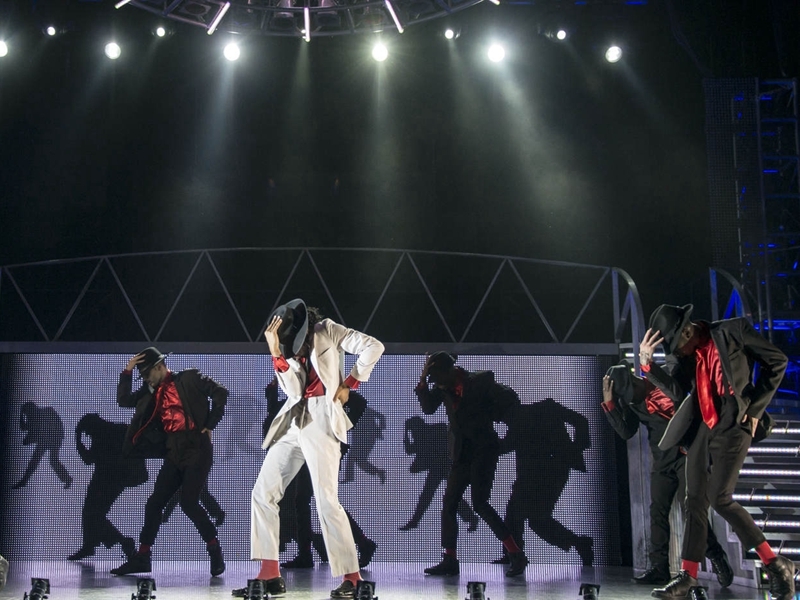 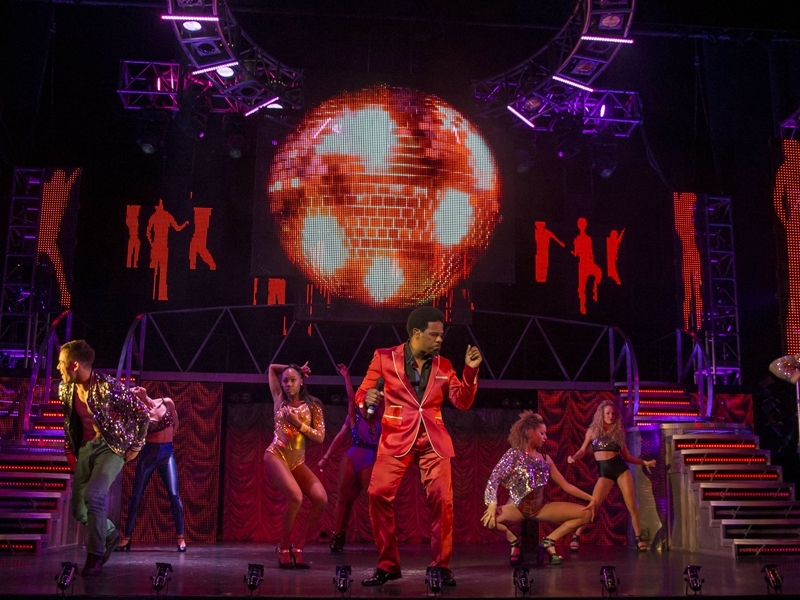 Direct from London’s West End where it is now in its record-breaking ninth year, THRILLER LIVE is a 90-minute, high-energy explosion of pop, rock, soul and disco that takes the audience on a magical audio-visual journey through Michael Jackson’s astonishing 45-year musical legacy. 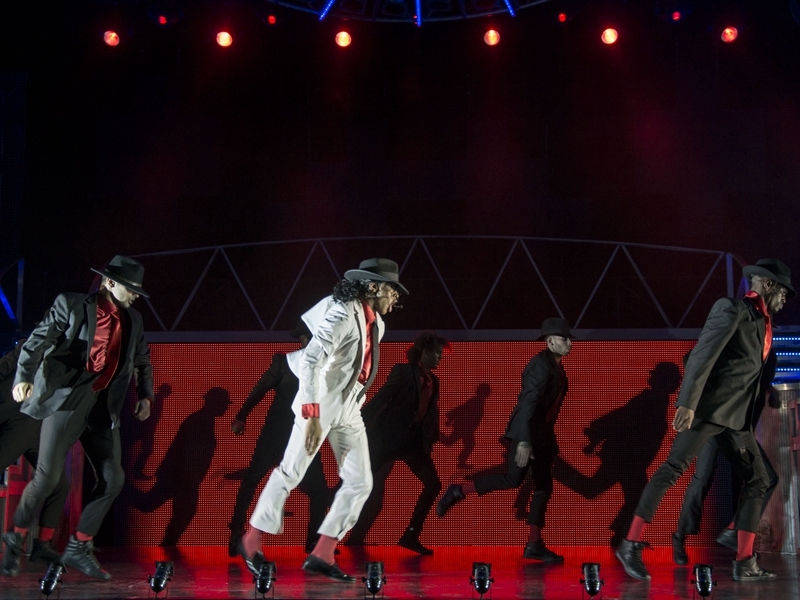 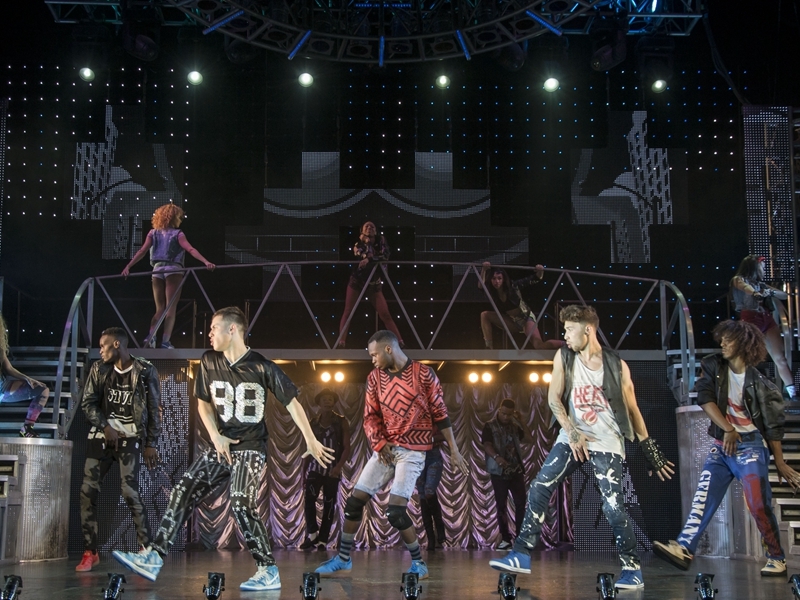 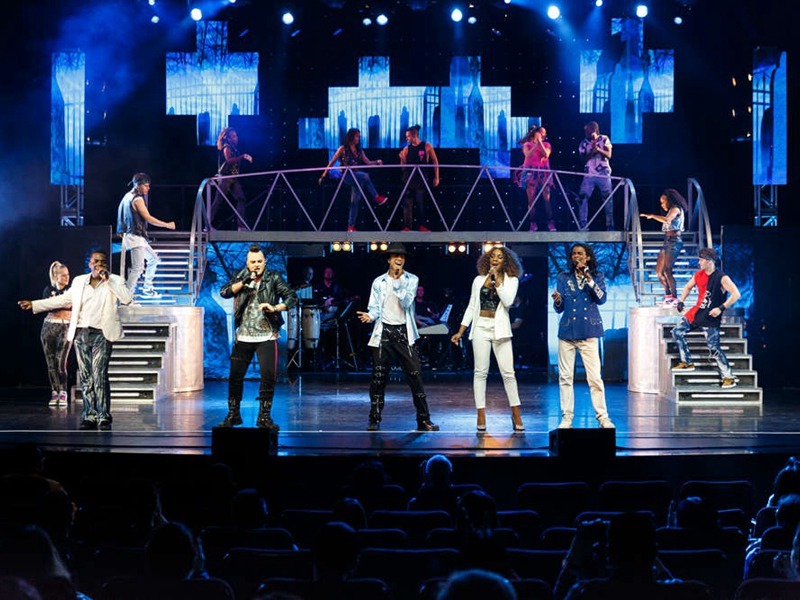 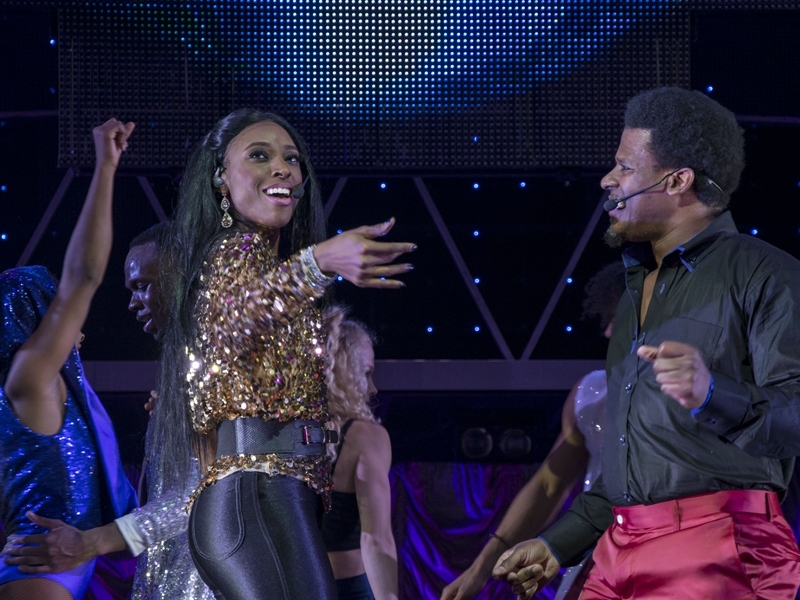 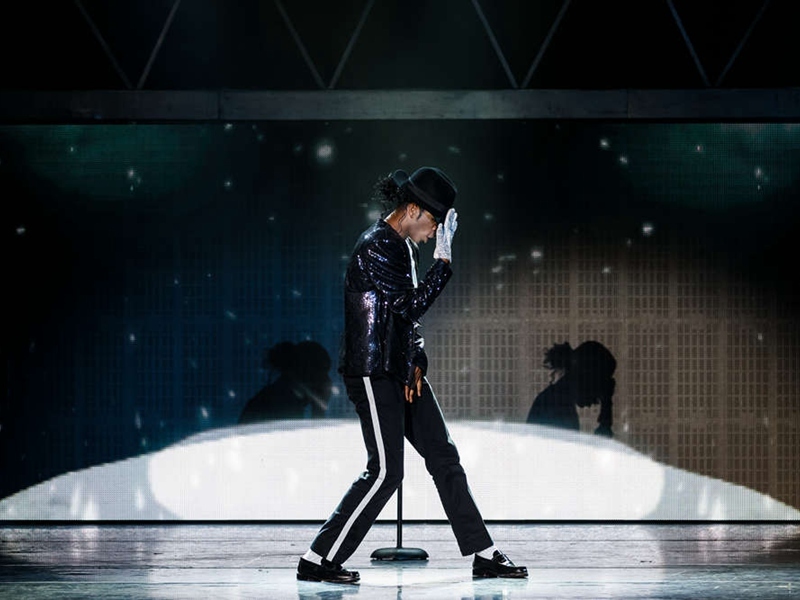 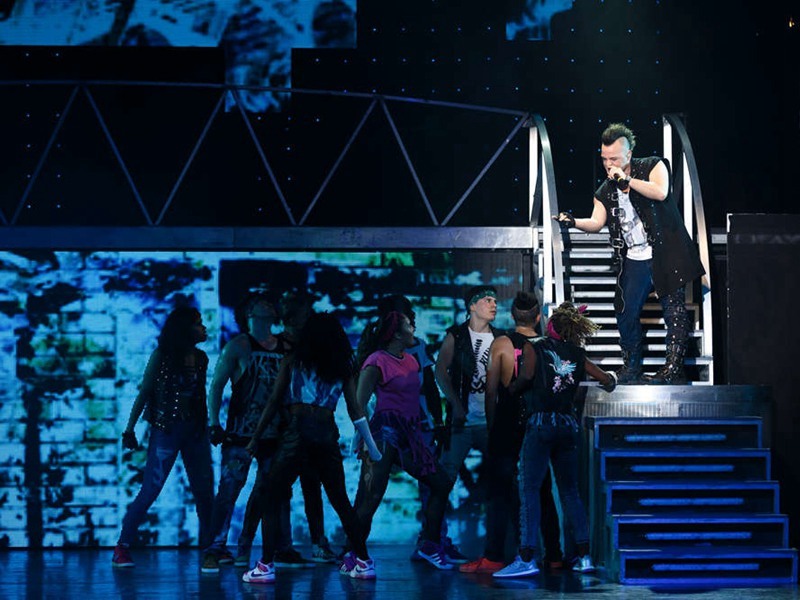 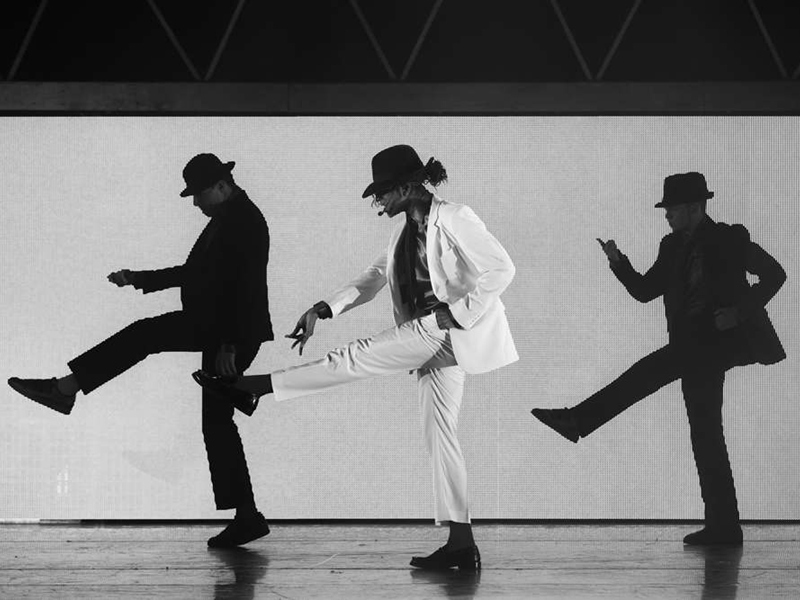 As well as experiencing his legendary live performance and innovative dance routines, fans can expect to hear their favourite Jackson songs perfectly rendered by the exceptionally talented cast. 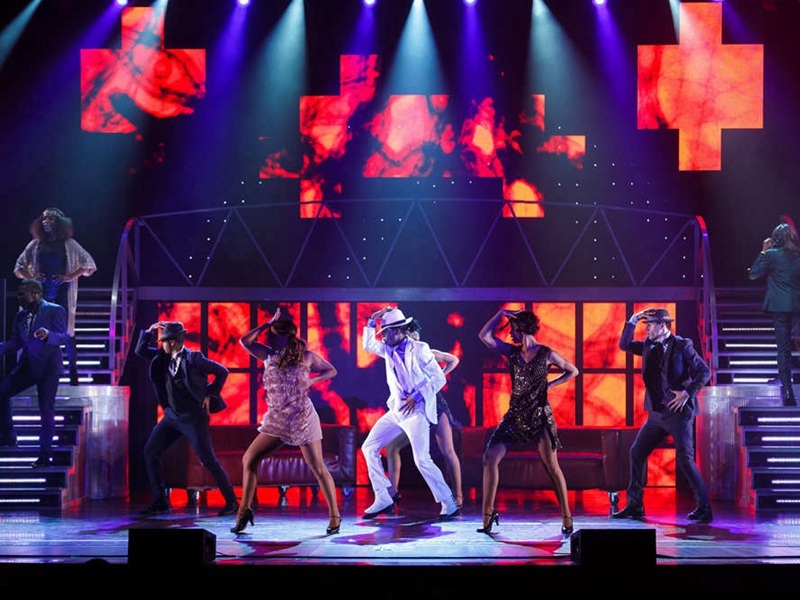 Fans can expect to hear their favourite Jackson songs perfectly rendered by the exceptionally talented cast, including << I Want You Back >>, << ABC >>, << Man in the Mirror >>, << Black Or White >>, << The Way You Make Me Feel >>, << Smooth Criminal >>, << Beat It >>, << Billie Jean >>, << Dirty Diana >>, << Bad >>, << They Don’t Care About Us >>, << Dangerous >>, << Thriller >> and many more.